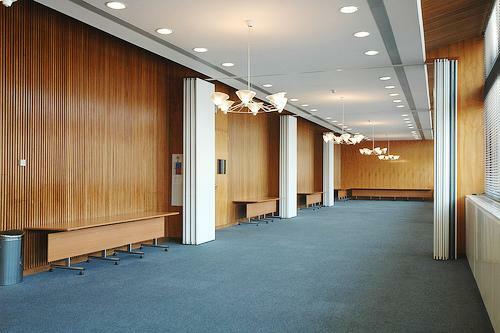 For exhibitions and evening cocktail receptions, the impressive flood-lit marble entrance hall, which overlooks the famous Epstein statue in the building’s central courtyard, is an excellent choice. 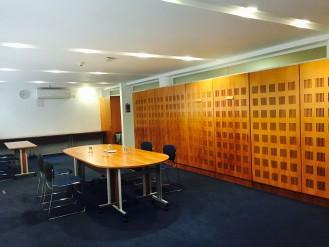 The high ceilings and original wood panelling found in the Council Chamber provide a traditional and impressive backdrop for meetings and training sessions. 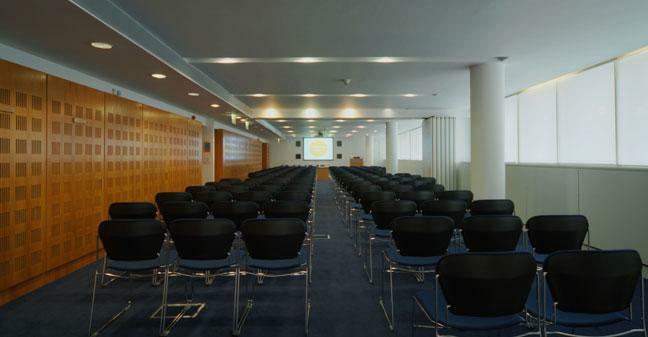 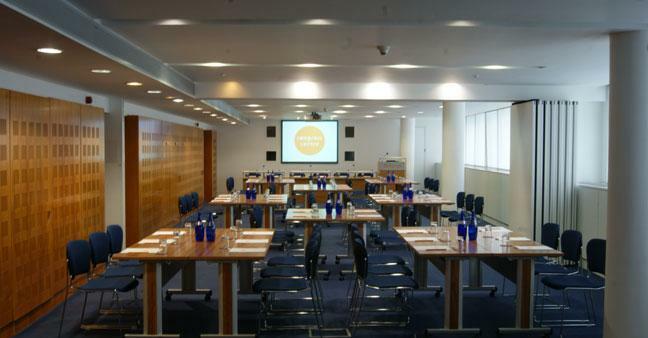 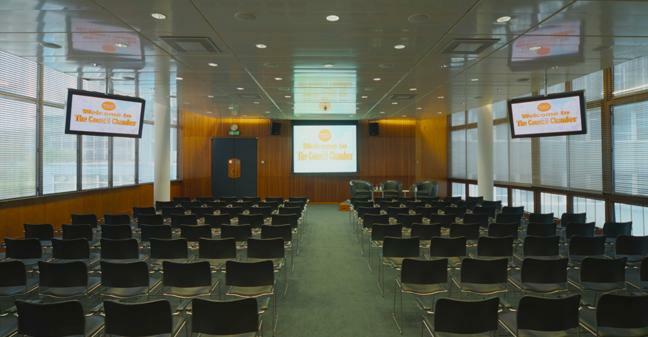 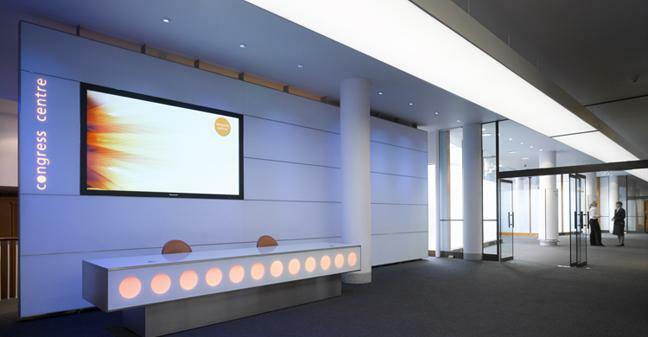 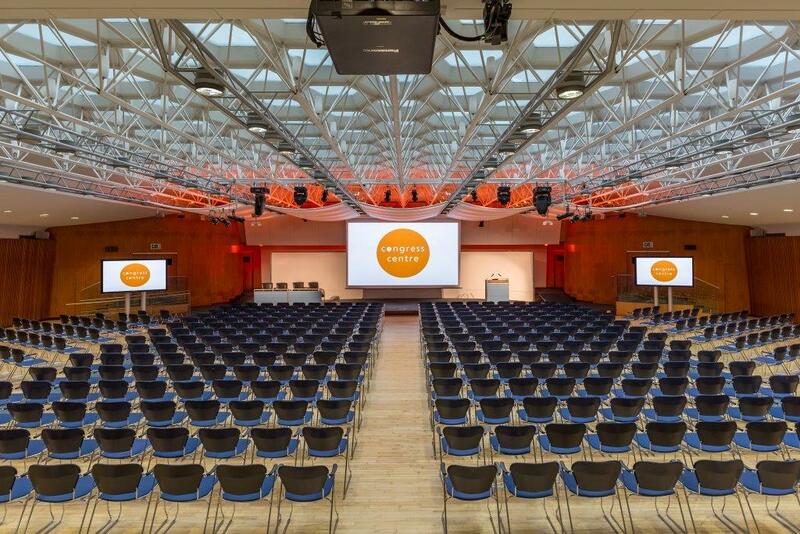 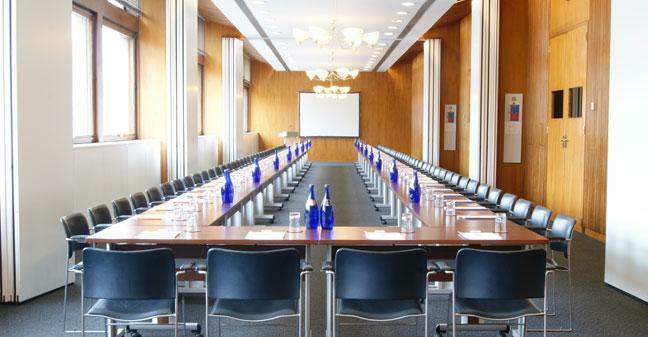 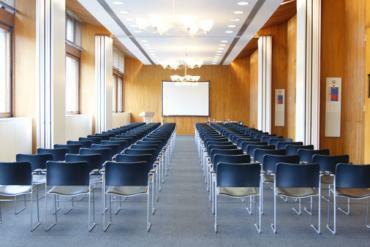 This stunning daylight room benefits from built-in HD digital projection, a new digital sound desk and two LCD screens. 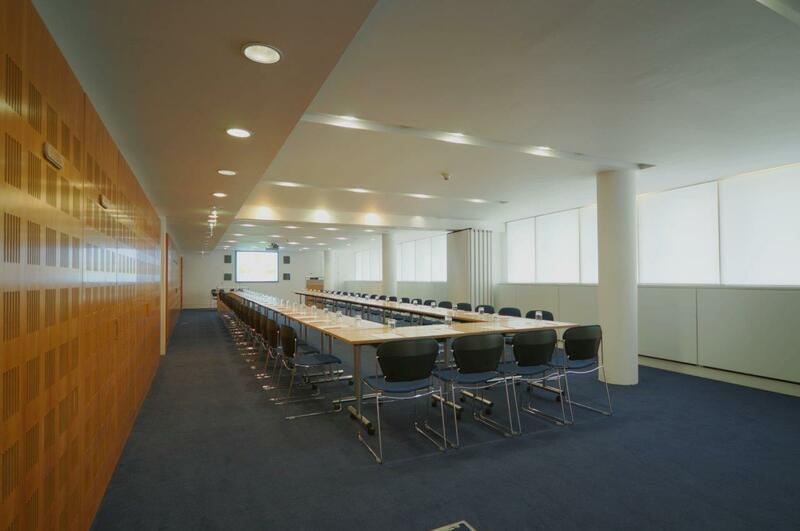 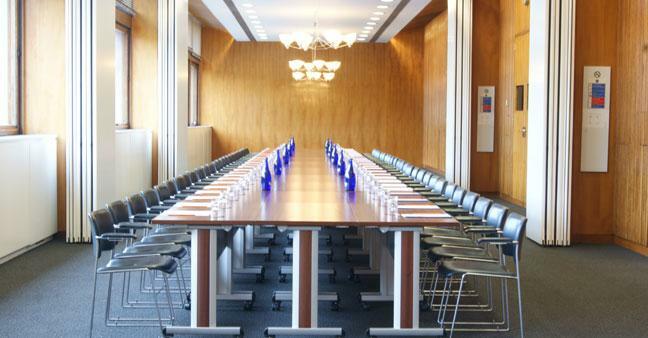 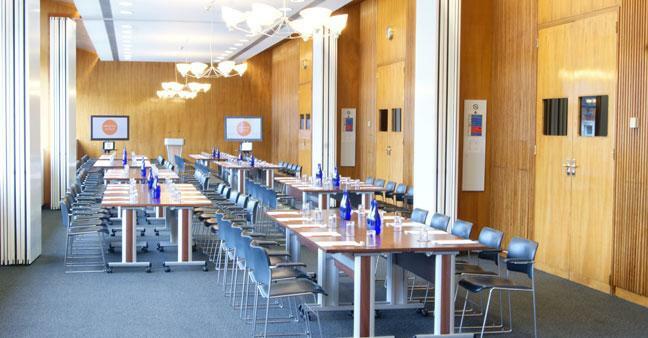 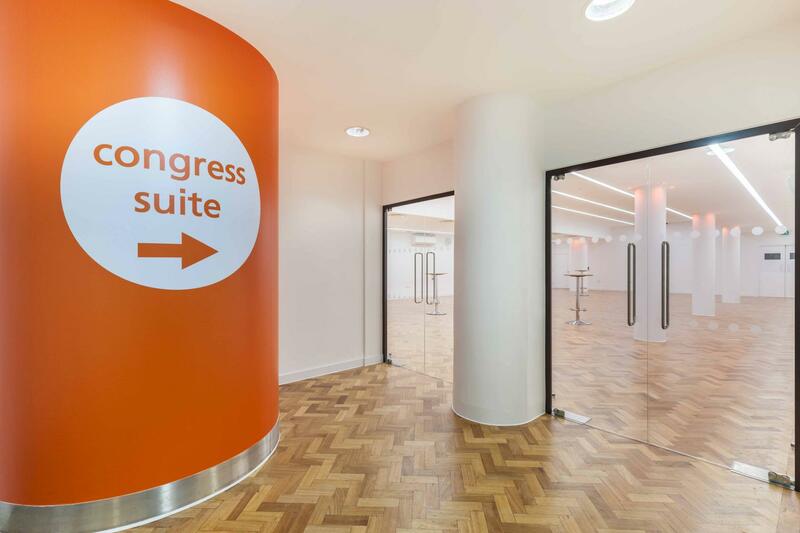 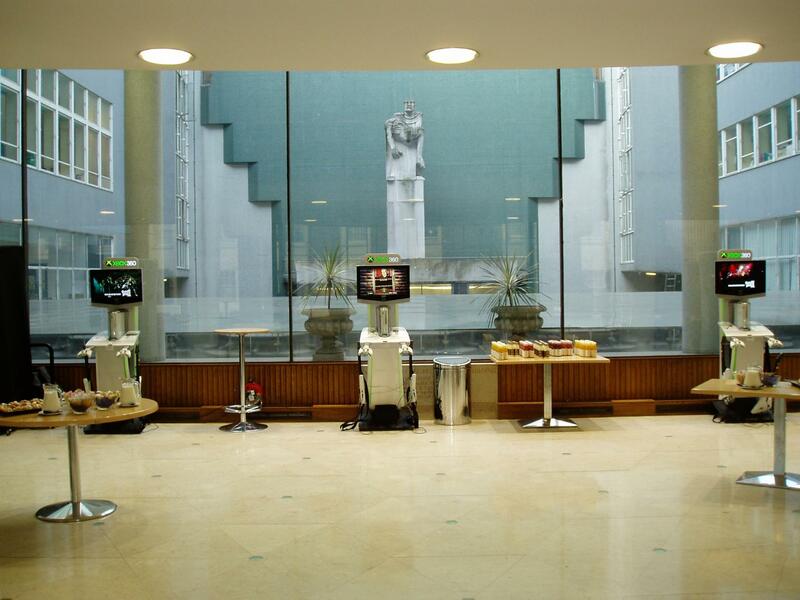 In addition, the four large rooms across the foyer are ideal for catering, meeting and break-out areas when booked in conjunction with the Council Chamber. 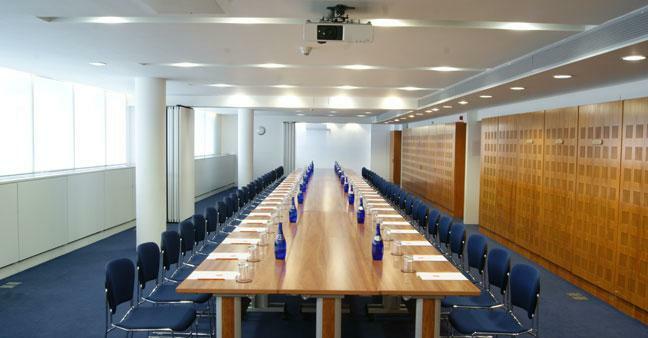 Perfect customer service, very attentive and understanding.